Low Voltage Technology | Olsen Electric Inc.
We have a broad perspective on your building’s CCTV, Alarm, Communication, and Network systems. We work with you to determine your best infrastructure solution, then we design and install advanced technology to support your business objectives. Our promise is to drive real value for your business and to deliver workplaces that keep your organization safe and productive. Olsen Electric is a leading installer of comprehensive fire alarm and life safety systems in the greater Seattle area. 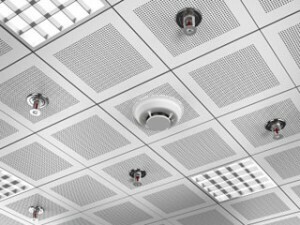 Our team has installed fire alarms in industrial, commercial, medical, and educational facilities in the Puget Sound region. 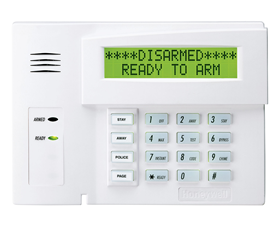 We carefully design alarm systems to protect employees, and visitors and preserve millions of dollars in property, inventory and assets. We deliver complete review, recommendation, and installation of alarm systems including design, permitting, installation, testing, and final inspection. 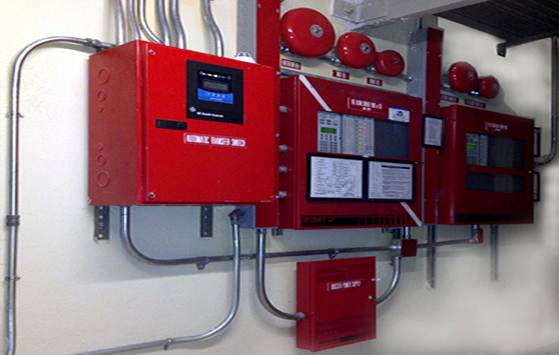 Our affordable fire alarm systems provide reliable protection that fully complies with all fire code regulations. Each fire alarm system is designed and installed by experienced electricians who utilize the industry’s most current fire alarm system technologies. Alarm system support and maintenance is critical. To ensure your properties’ safety, including compliance with all local fire regulations and insurance requirements, Olsen Electric provides regular maintenance and testing of fire protection systems. Secure your facility today and sleep better tonight knowing an advanced surveillance security system is monitoring everything for you around the clock. Olsen Electric offers a turnkey solution for video surveillance installation. We specialize in security camera installations, IP Cameras, CCTVs, audios/videos, and structured wiring. Olsen has extensive experience in designing and installing a complete line of video management systems and camera surveillance equipment to allow you to monitor your facility 24/7 and give you peace of mind knowing your people and assets are protected. When you need to reduce risk, comply with regulatory policies, and secure your most critical assets, Olsen Electric experts will help you install a video surveillance system that is best suited for you. 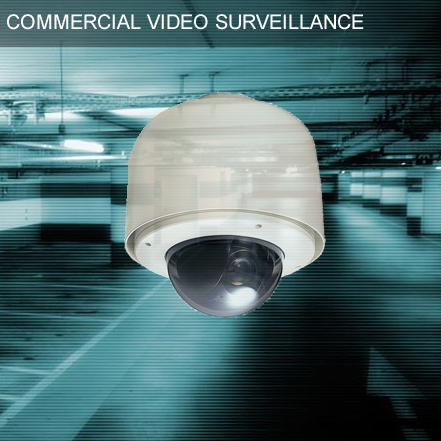 We provide turnkey video surveillance systems to a wide variety of commercial, industrial, government, and institutional markets throughout Washington State and Puget Sound including Seattle, Bellevue, Redmond, Kent, Tacoma, Puyallup and surrounding areas. Olsen Electric installs advanced electronic security system for commercial, industrial, and government buildings throughout Seattle, Puget Sound, and the rest of Washington State. Olsen Electric has the knowledge, experience, and products necessary to deliver security solutions to meet your organization’s need to keep your people and property safe. We provide secure workplaces by installing systems for controlled building access, video surveillance, intrusion detection, and fire alarms. Our commercial security systems are custom-designed and installed to deliver the best solution to protect your assets, your employees, and your clients. Whether your project is for new construction or upgrade, Olsen Electric specializes in comprehensive security system solutions designed to meet your specific needs. Utilizing technology from the world’s most trusted security system manufacturers, our experienced team of technicians provides design and installation of security solutions, ranging from single point access controls to multi-camera video surveillance systems. Olsen Electric’s expert team plans, designs, and installs the most comprehensive fire alarm systems in Washington. Our alarm systems are carefully designed to protect employees, and visitors and preserve millions of dollars in property, inventory and assets. Our affordable fire alarm systems provide reliable protection that fully complies with all fire code regulations. Each fire alarm system is designed and installed by experienced electricians who ensure that the specific needs of our clients are met. 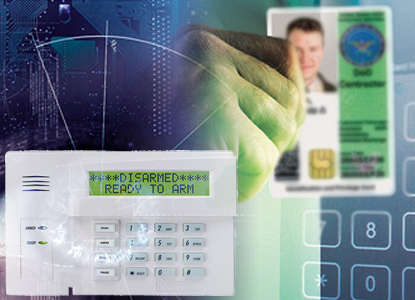 Access control is more than just locking and unlocking doors. Olsen Electric provides access control solutions to not only allow authorized personnel access to certain areas of a facility, but also to track employee and visitor flow. From card reader based systems to biometric access control systems, and CCTV cameras, Olsen Electric is the Washington cabling contractor that will provide you with the right access control solution. Our security systems give you control and information you can use to proactively manage your business. 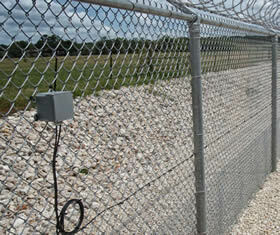 Olsen Electric has intrusion detection systems available to help you protect your facilities, assets, and employees. Our custom designed intrusion detection systems prevent unauthorized intrusion and immediately notify a central station monitoring service. Our expert staff can provide detailed site surveys, design layout, installation and implementation of the security technologies specific to your requirements and budget. 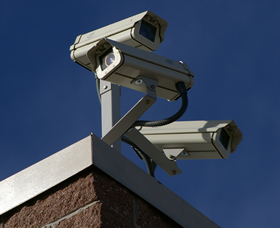 Video surveillance systems provide a great deterrent against crime and personal injury. Olsen has extensive experience in designing and installing a complete line of video management systems and camera surveillance equipment to allow you to monitor and secure your facility. 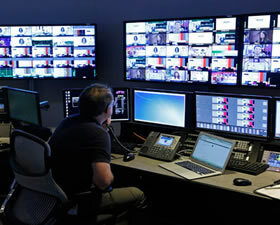 We specialize in comprehensive security installations, IP Cameras, CCTVs, and structured wiring. General Contractors, Property Managers and Project Managers rely on Olsen electric to provide a one-stop solution for critical cabling services. Whether structured cabling projects require short timelines or added expertise, Olsen Electric is a trusted partner to deliver projects on-time and on-budget. As a premier specialty low-voltage contractor in the Seattle, Washington metro area , we’re confident you will find us to be the best electrical contractor for your project. From initial consultation through implementation, we meet your low voltage cabling requirements today while helping build a reliable and scalable infrastructure for the future. Choose Olsen Electric as your partner who will deliver reliable, timely and valued engineered cabling installations that will exceed your expectations. 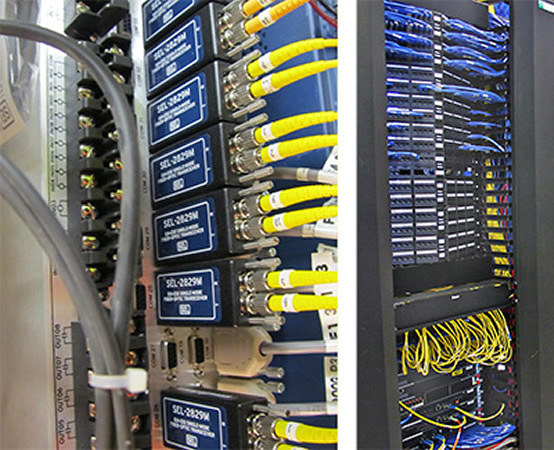 We provide professional voice and data cabling design and construction services to a wide variety of commercial, industrial, government, and institutional markets throughout Washington State including Seattle, Bellevue, Redmond, Kent, Tacoma, and surrounding areas. As-built documentation and certified testing. Indoor and outdoor structured voice, data, copper, and fiber installations . Cat 5, 6, and 7 copper and SM / MM fiber. Fire stop and sound barrier as required by specifications or code.